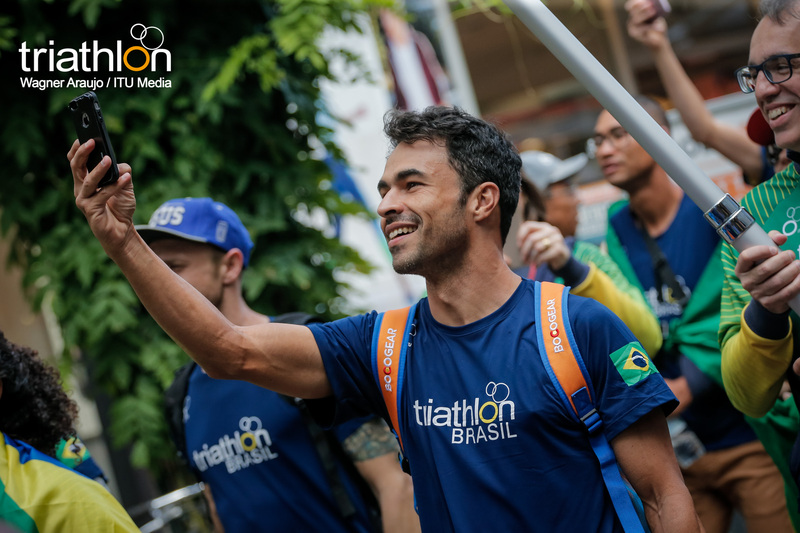 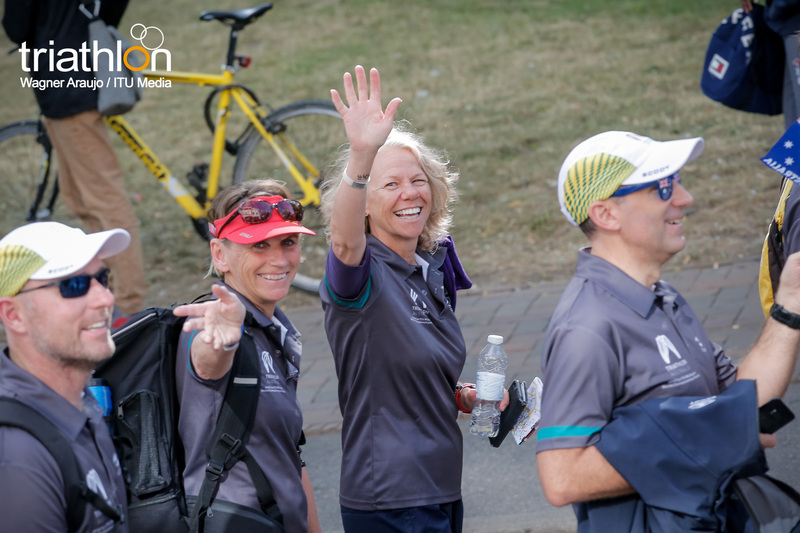 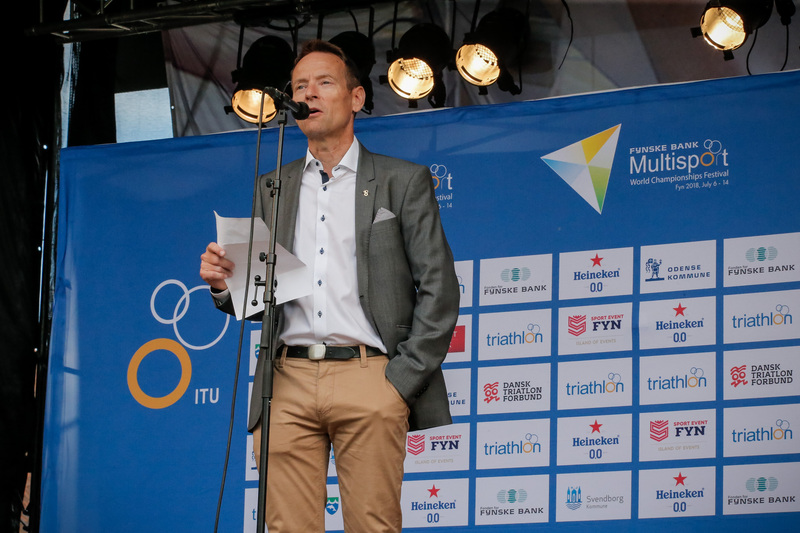 The Local Organising Committee of the 2018 ITU Multisport World Championship Festival has decided to implement some changes in the courses of some of the races. 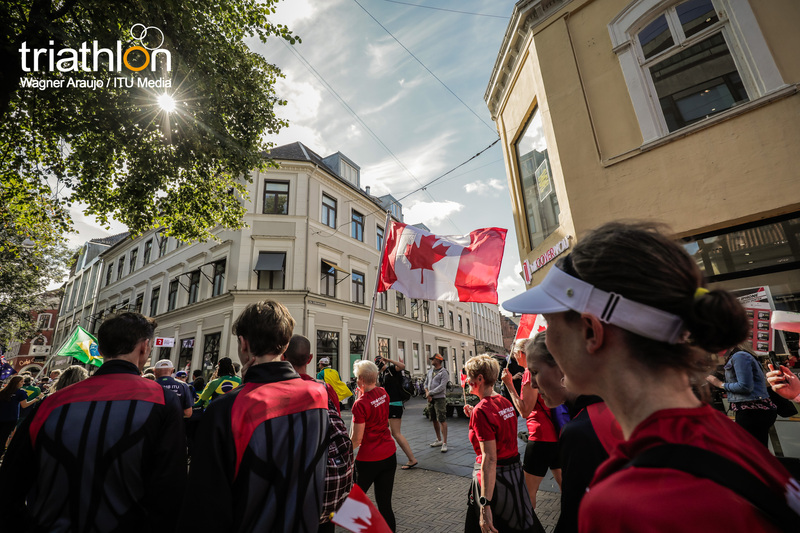 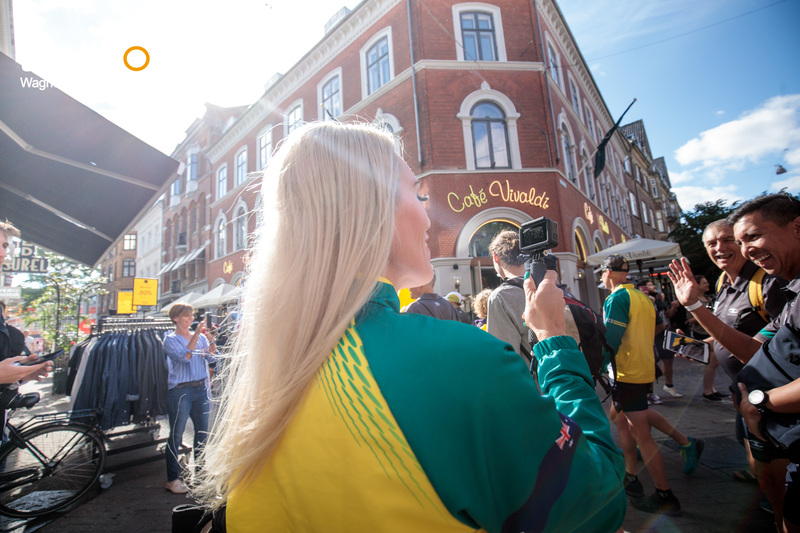 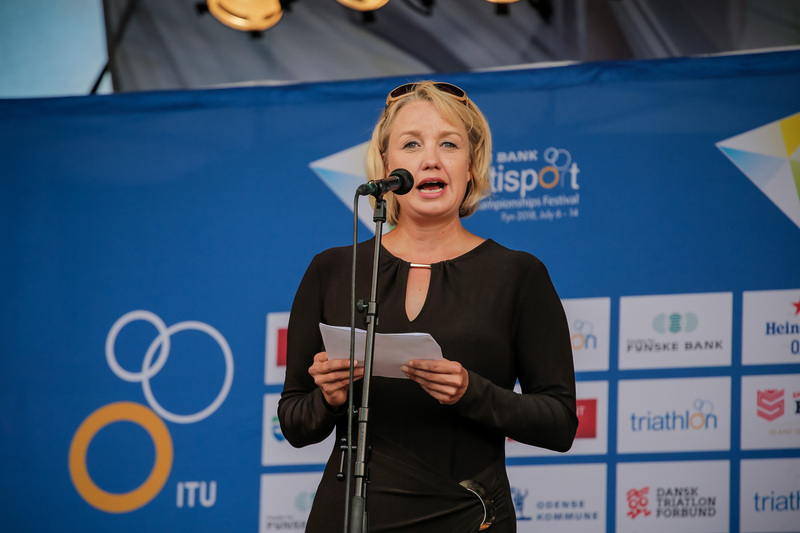 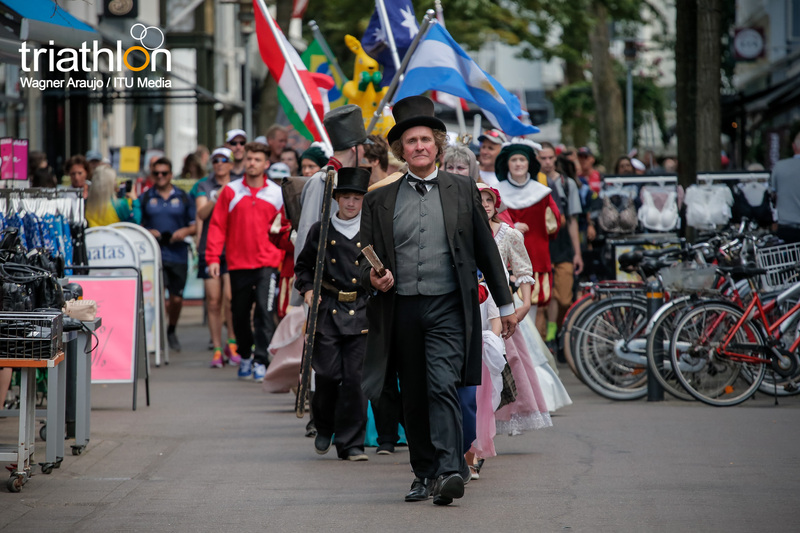 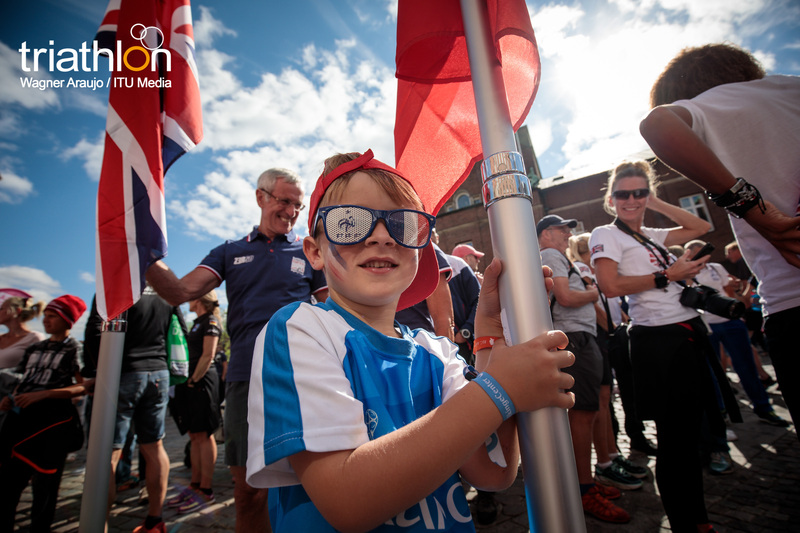 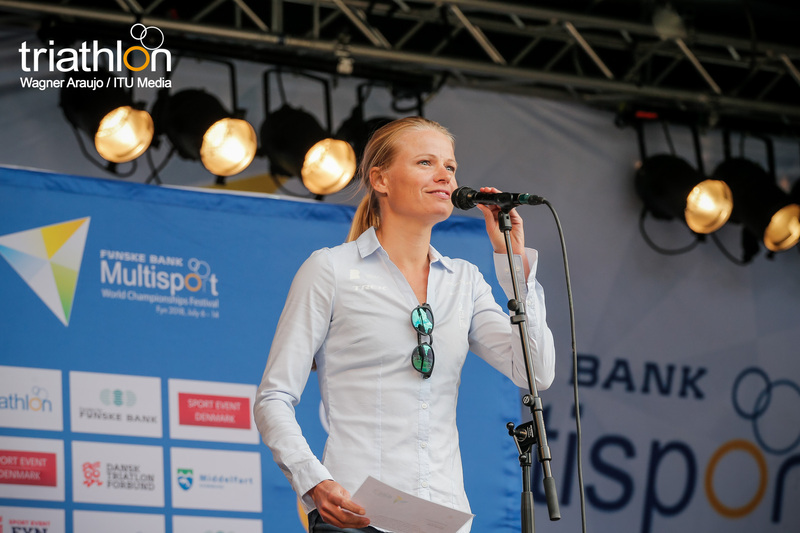 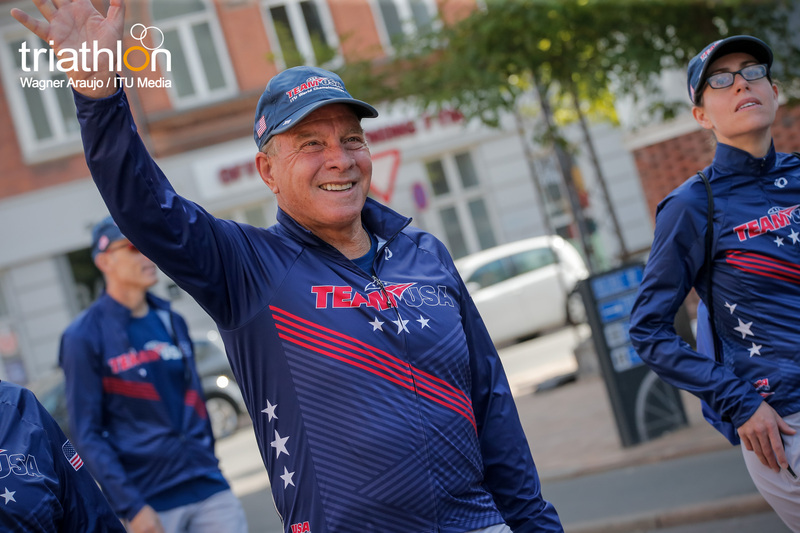 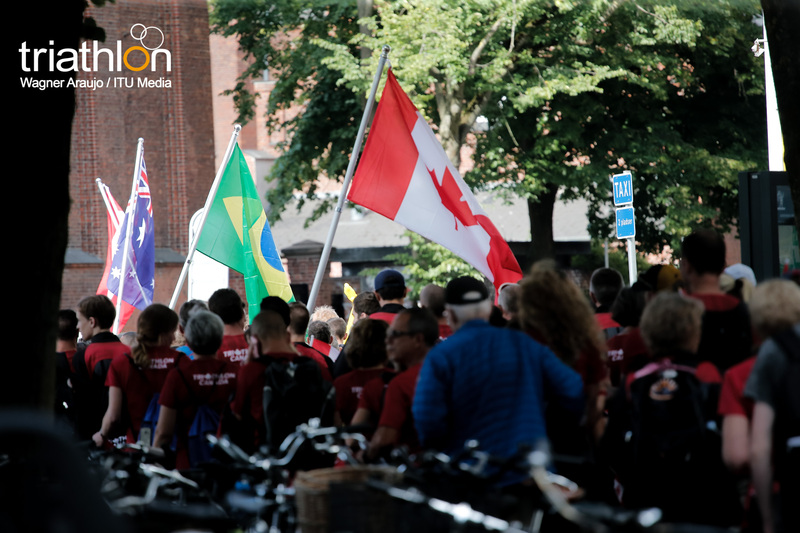 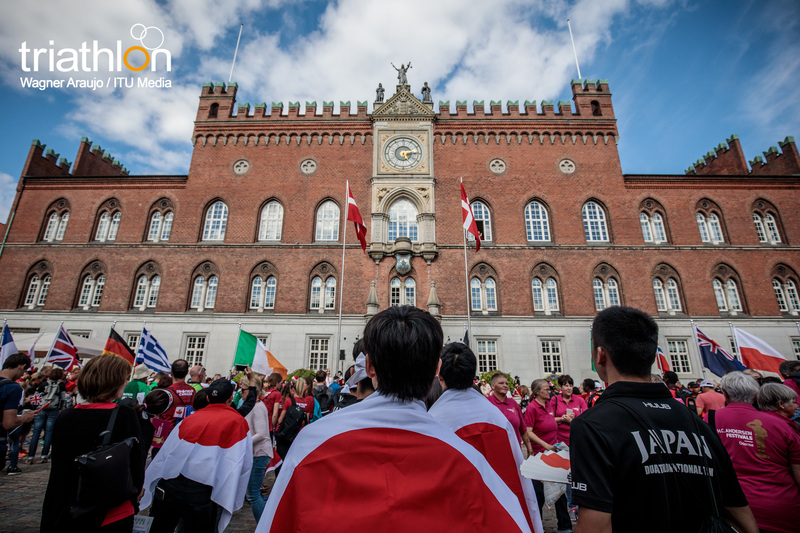 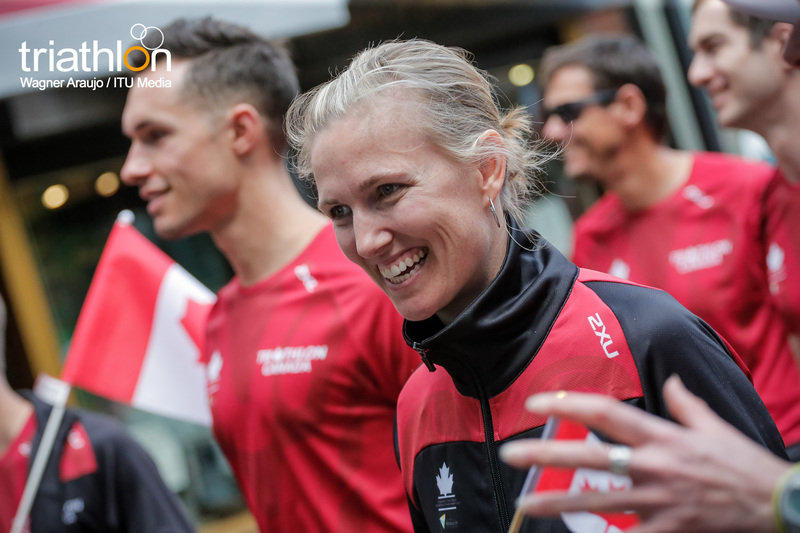 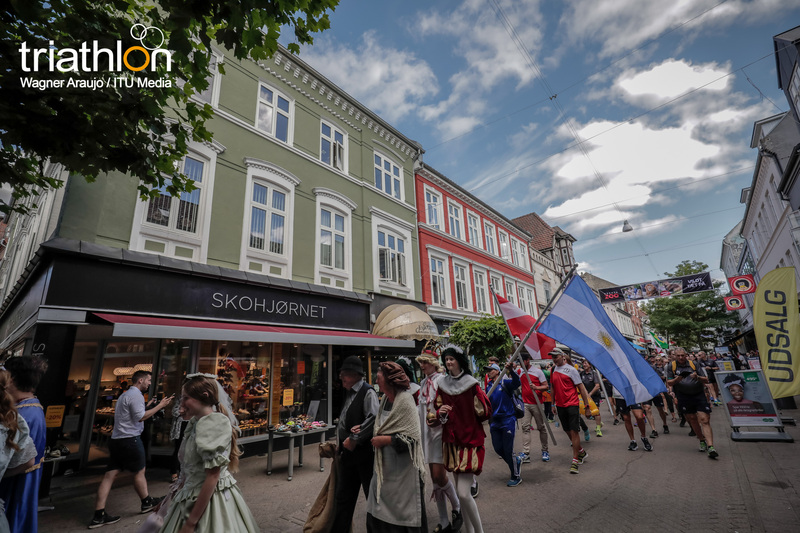 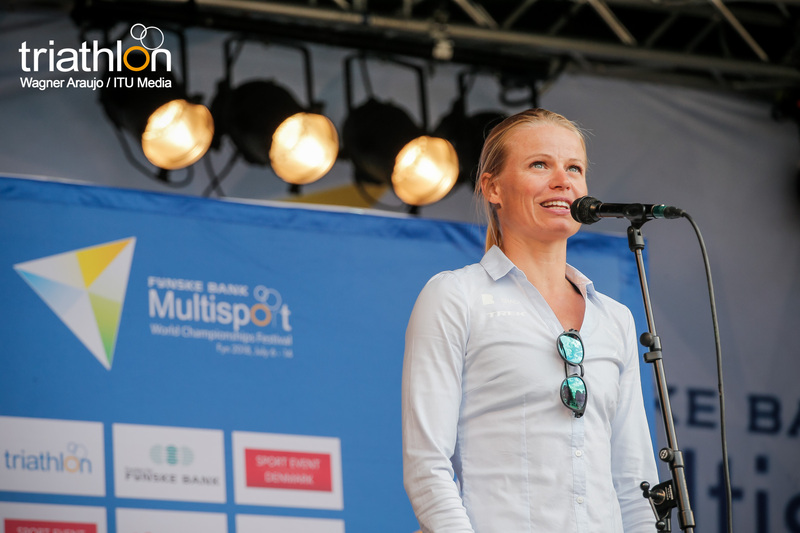 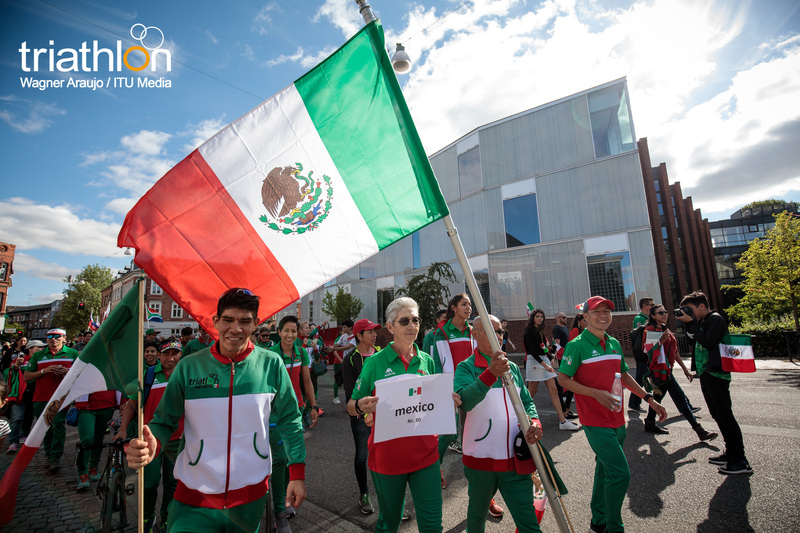 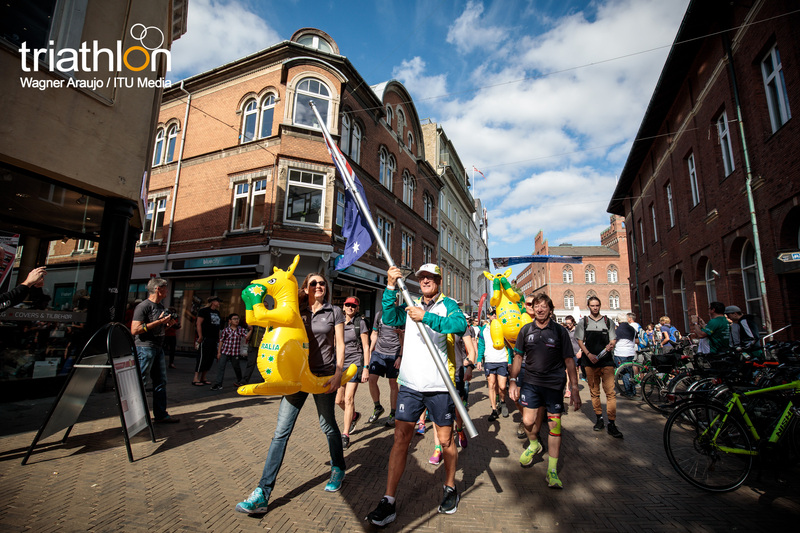 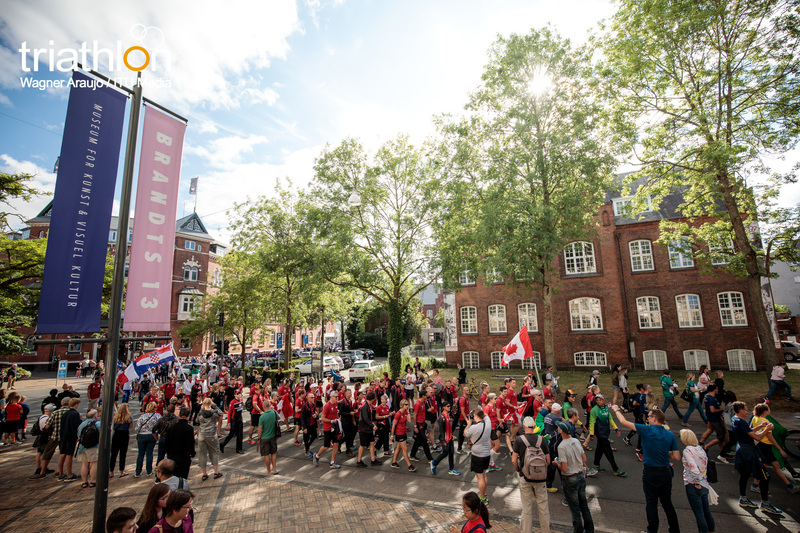 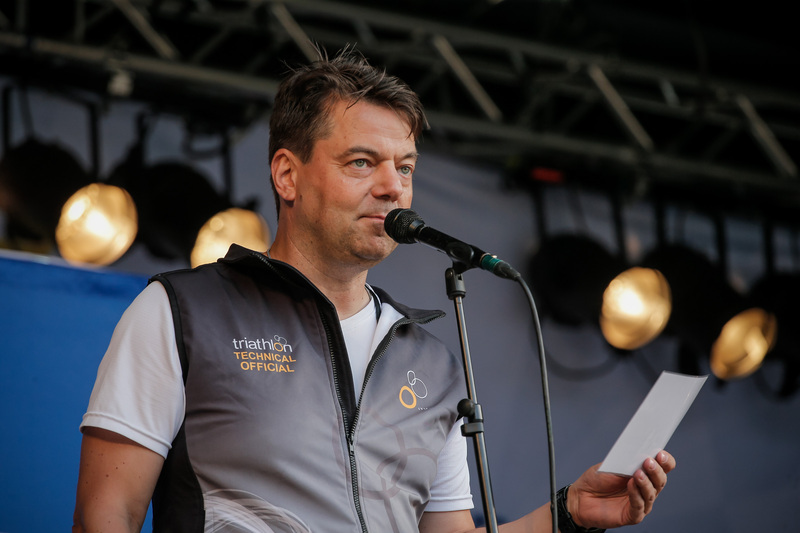 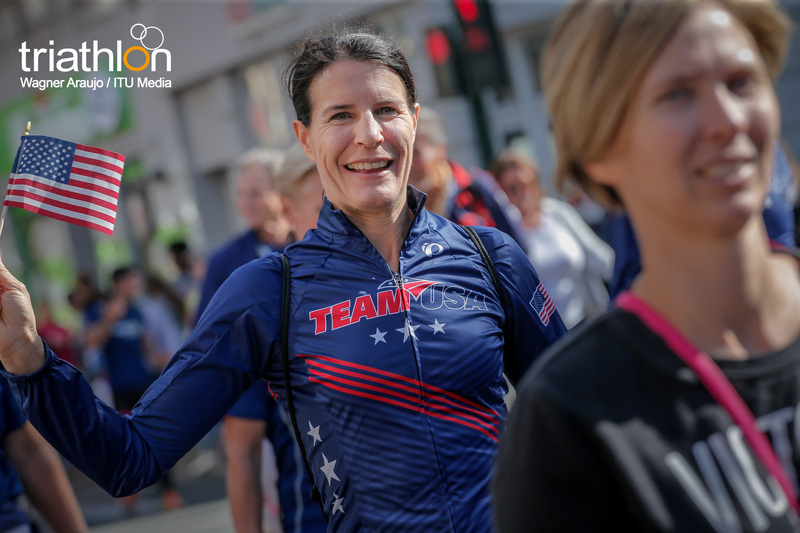 Long Distance World Championships will now be contested in Odense Harbor, as well as the Aquabike World Championships, while the Aquathlon Worlds will be held in Middelfart. 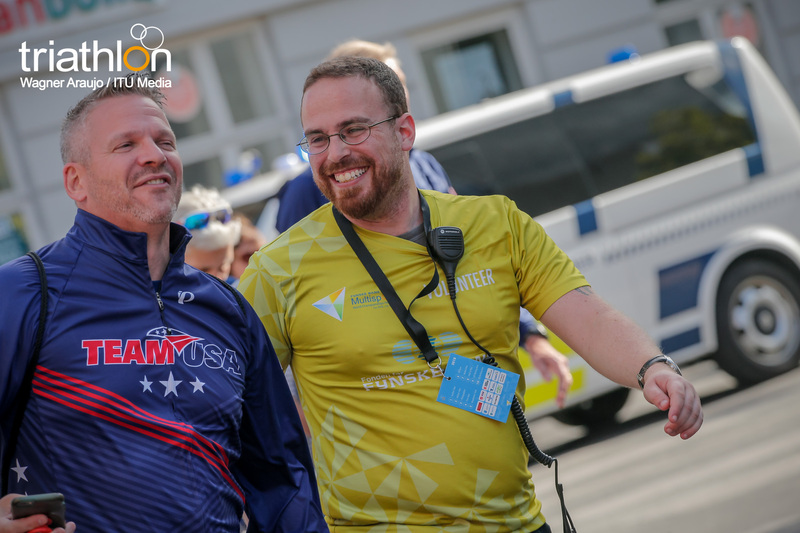 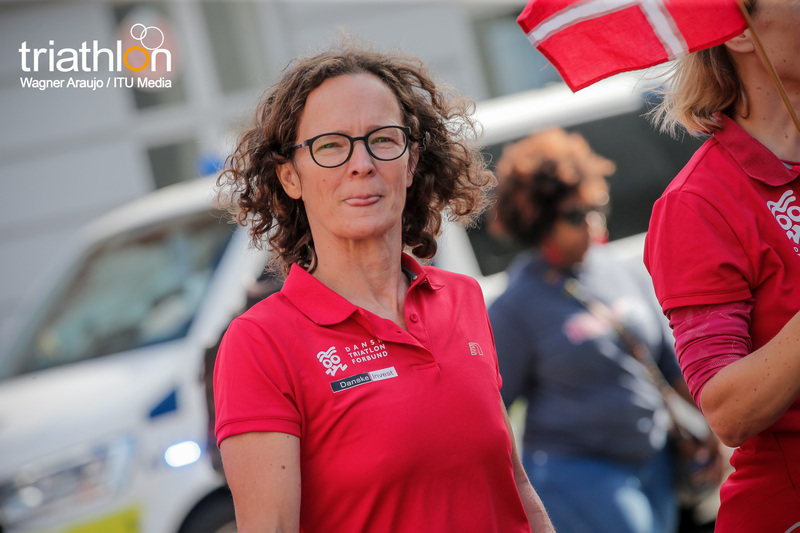 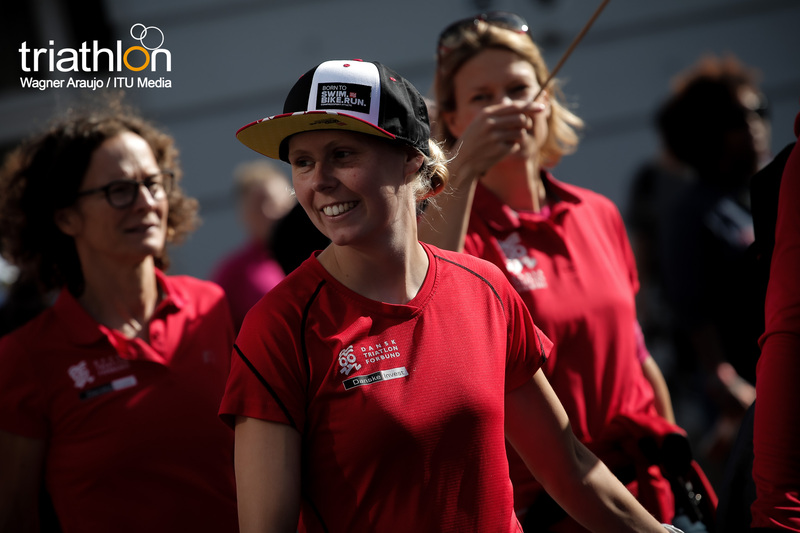 During the Triathlon Festival Fyn 2017, the organisers – in close connection with the athletes – tested the WCH-courses. 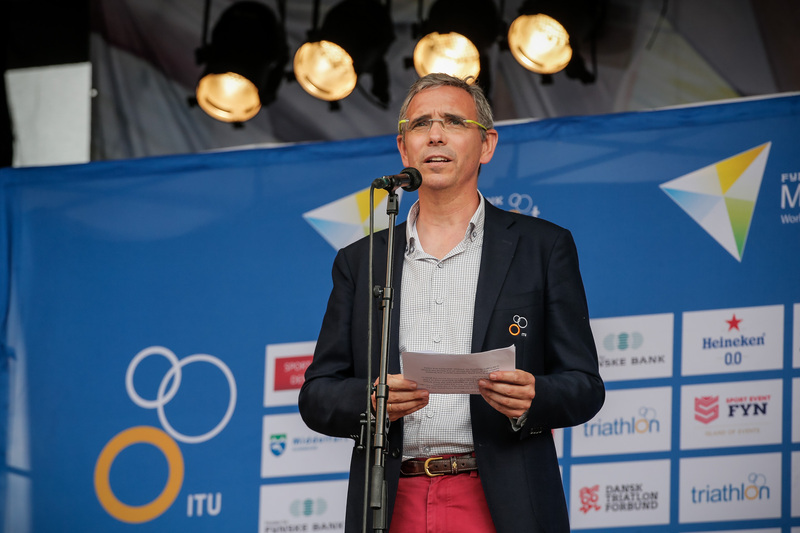 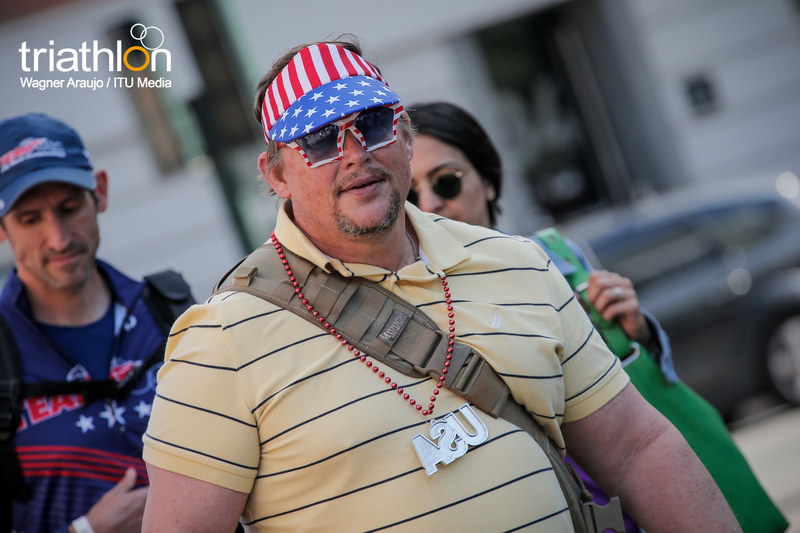 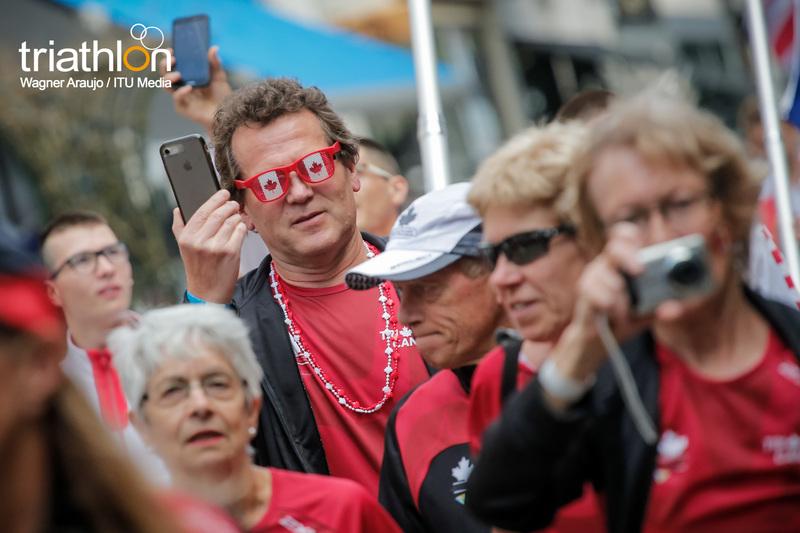 Even though the race officials were generally satisfied with the suggested courses, the test event showed that some improvements could be done. 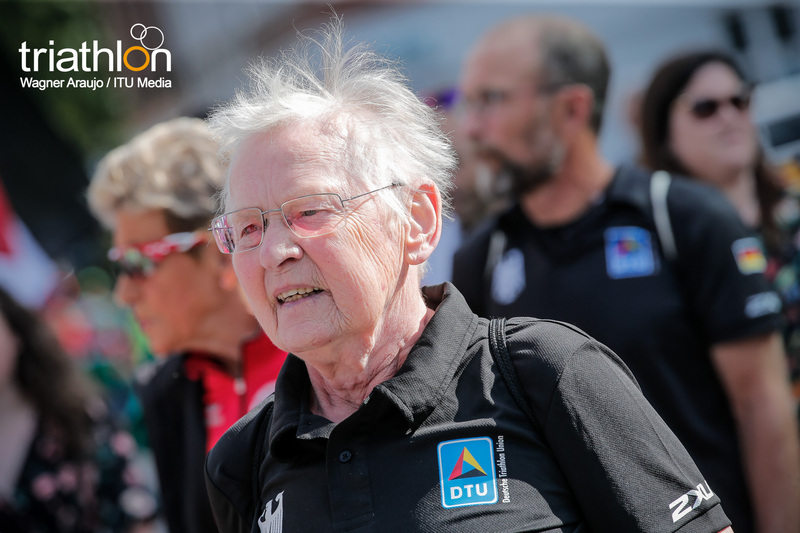 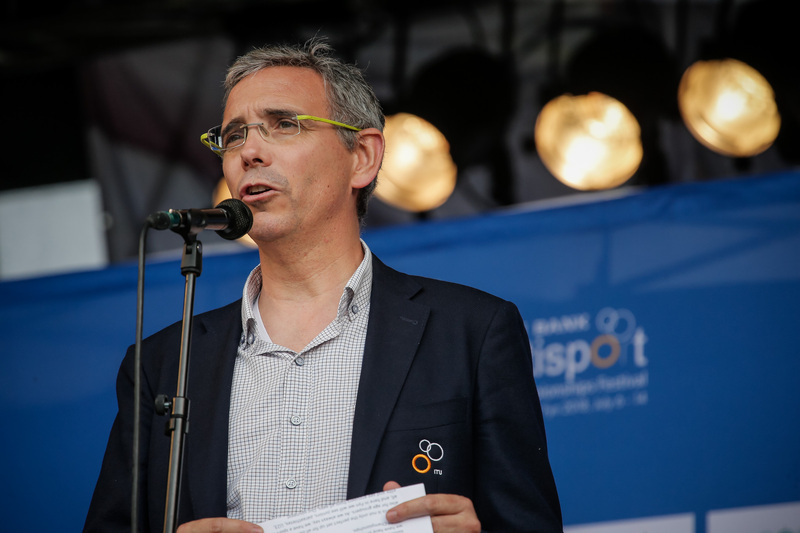 The goal in mind was to eliminate the need for shuttle transportation of bikes and athletes between Middelfart and Odense and provide the best possible conditions for spectators. 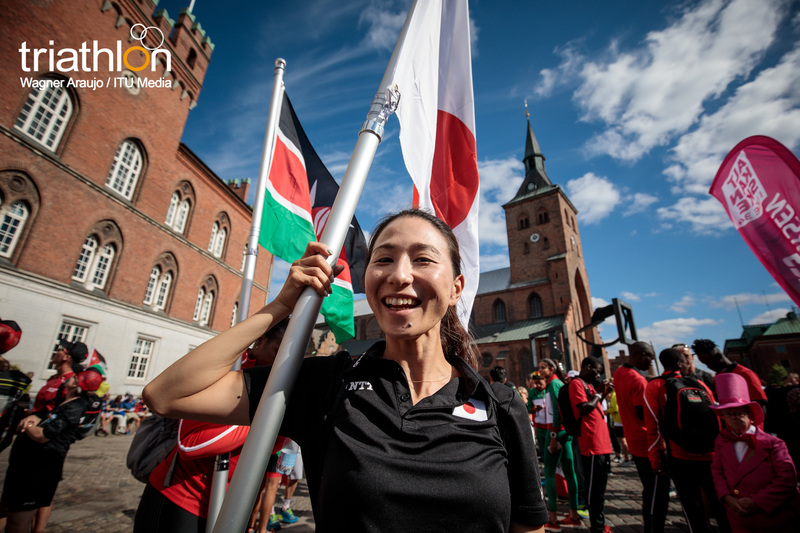 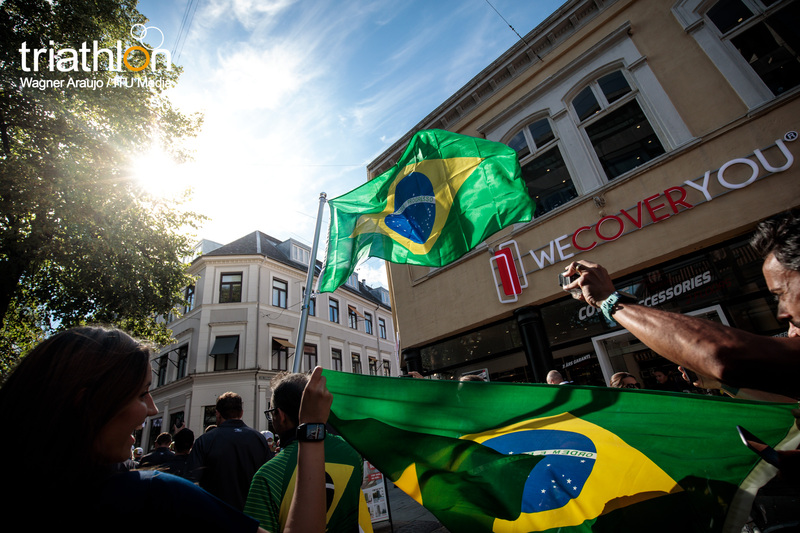 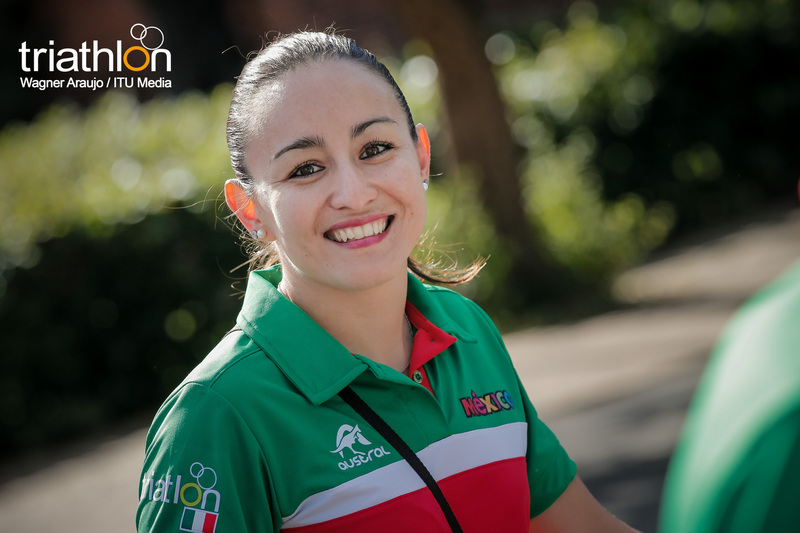 Changes were also made to ensure maximum safety for the athletes and to make sure everyone gets the best possible World Championships experience. 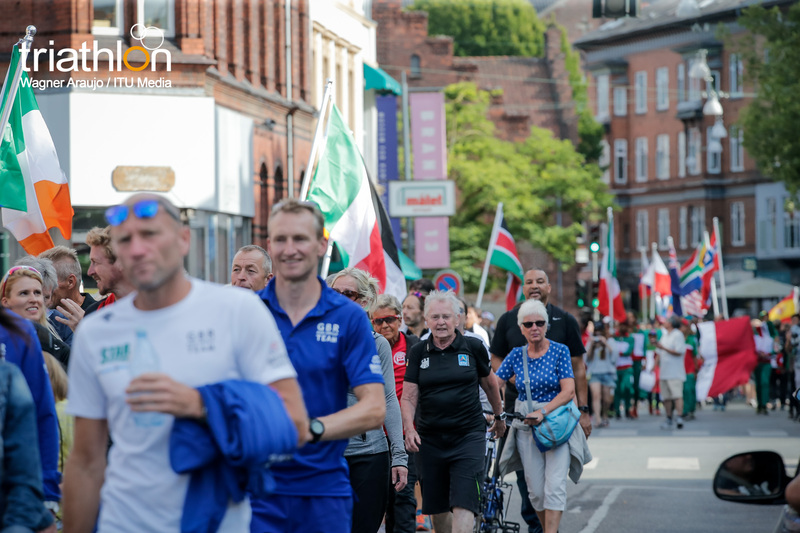 The athletes will now race on less busy roads with better opportunities of closing off traffic, which increases the safety as well as the logistics for all involved. 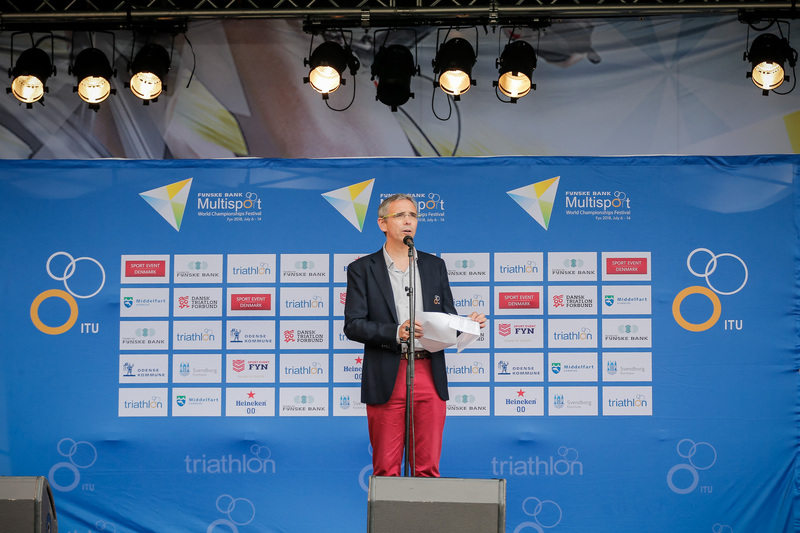 WC Long Distance Triathlon will no longer start in Middelfart but in Odense Harbor. 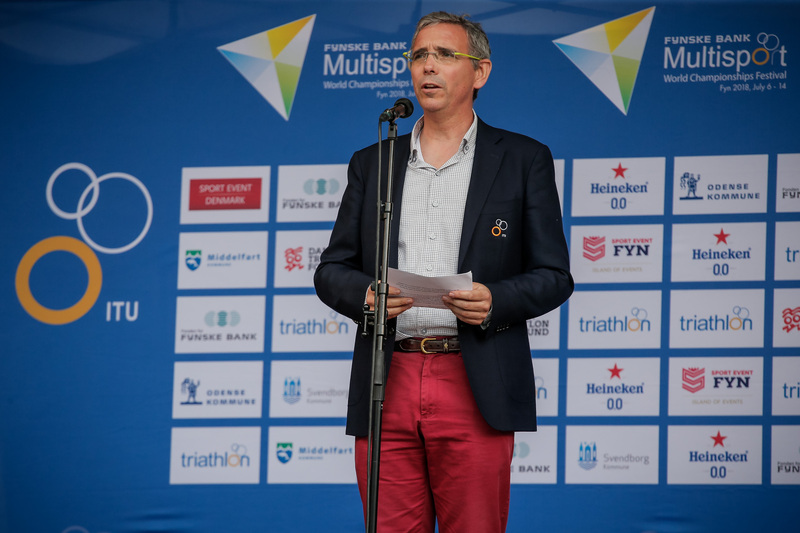 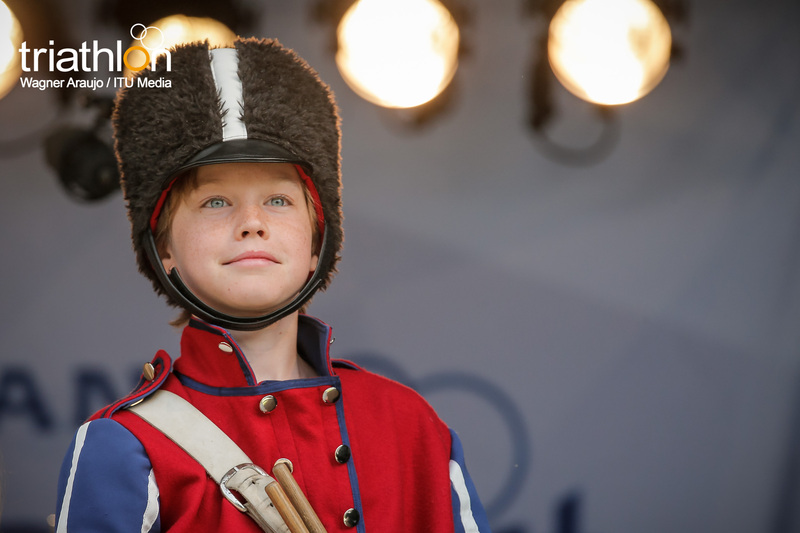 The bike course will be located in and around Odense City instead. 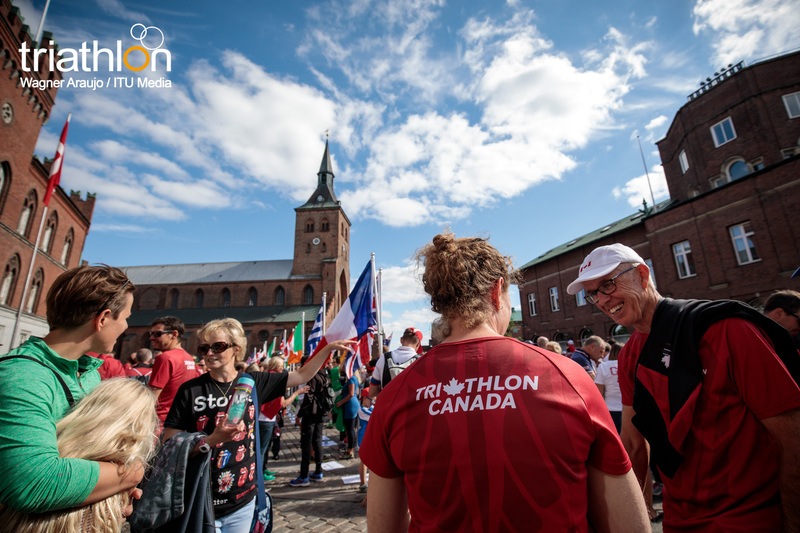 As WC Aquabike is held along with and on the same routes as WC Long Distance Triathlon, the swim start is also located in Odense Harbor and the bike course in and around Odense City. 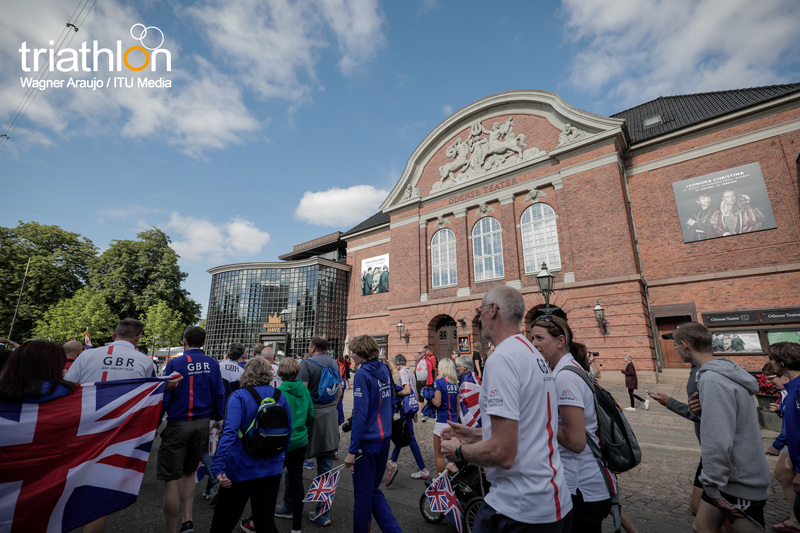 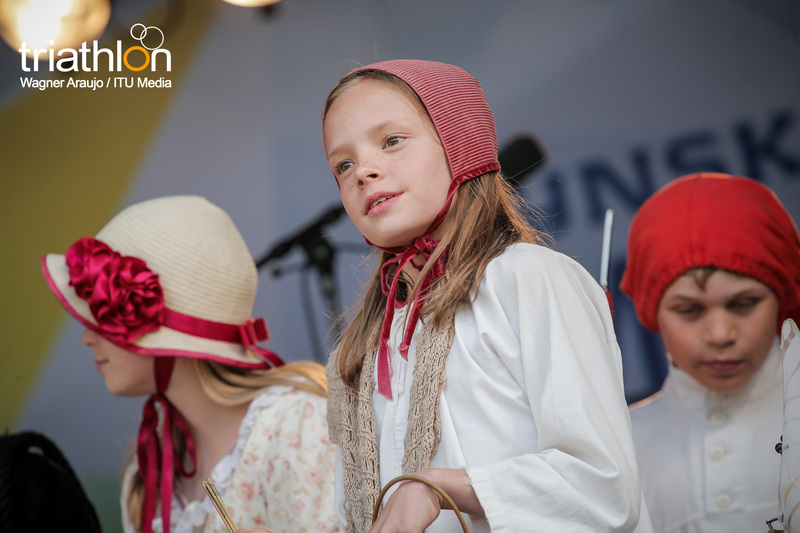 WC Aquatlon will no longer start in Odense City. 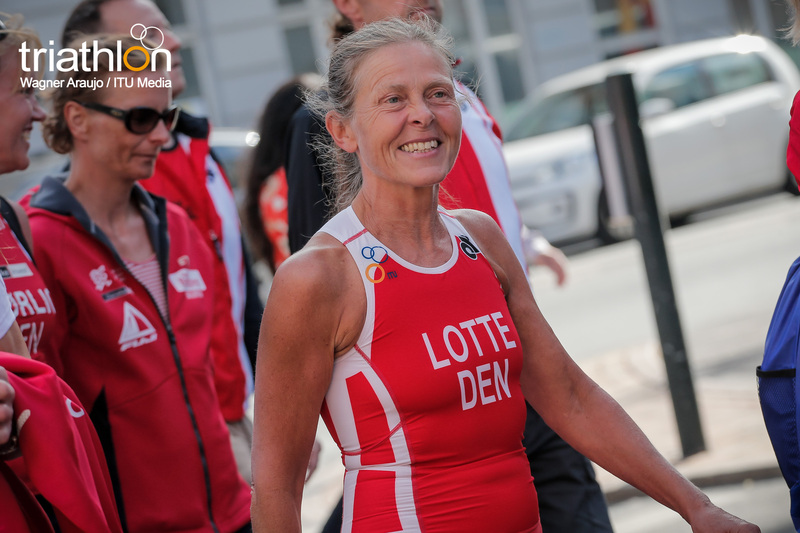 Both the swim and run course will now be located in Middelfart. 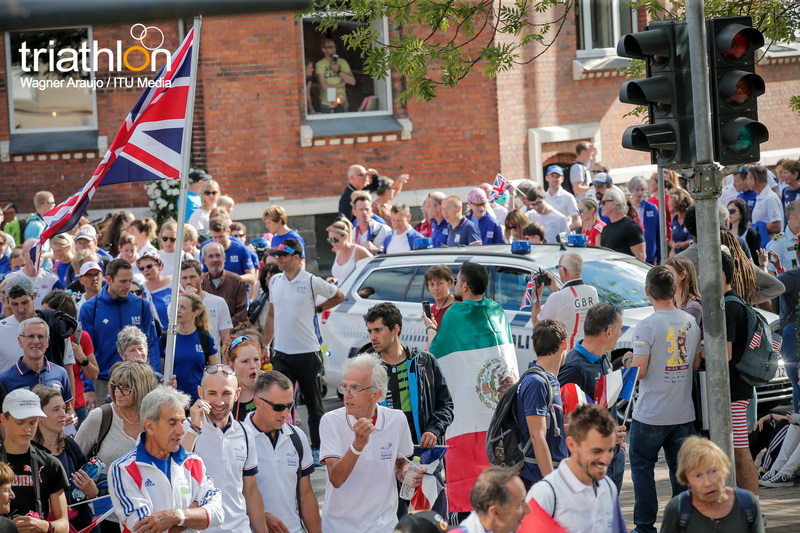 The above concerns both to the World Championship elite races and the open race.